Our auto insurance blogs provide valuable information and updates; everything Ontario drivers are looking for. Most of us are trying to fit a million things into our day, and often what gets sacrificed is our sleep. As a result, most of us have driven drowsy at least once in our lifetime. 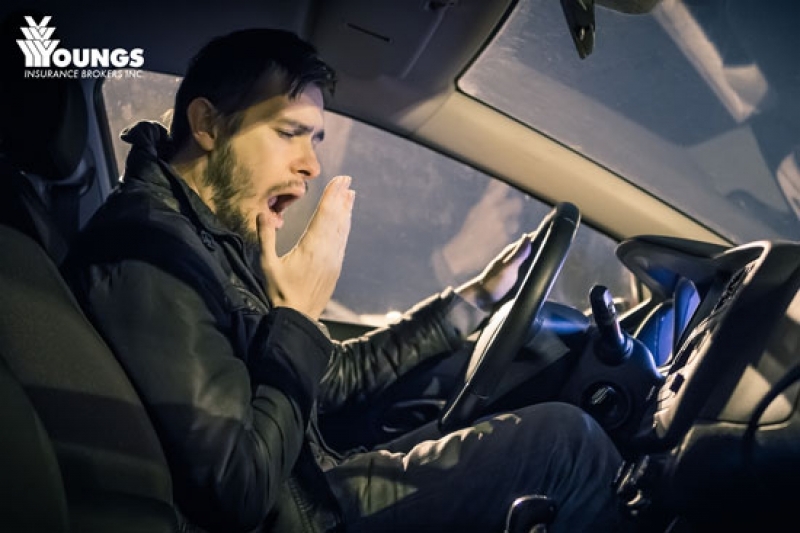 When it comes to driving drowsy, many don’t realize that lack of sleep can lead to accidents. 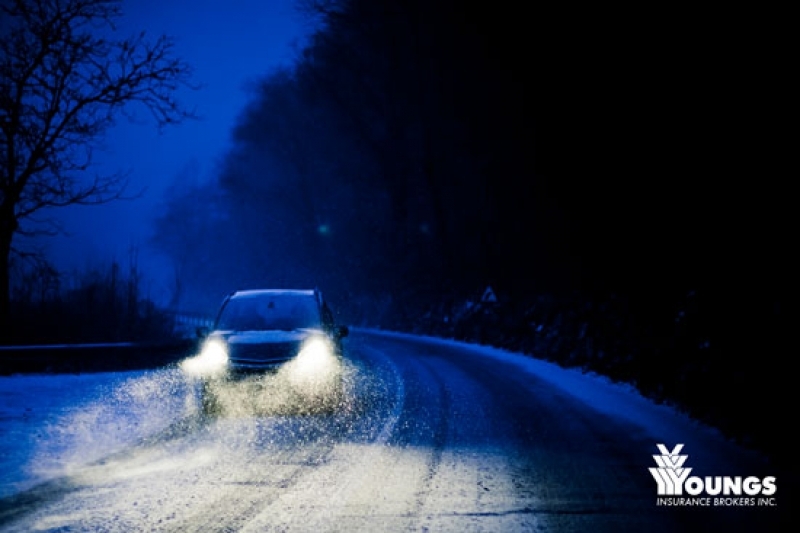 Ontario winters can be miserable for driving; understandably the harsh weather conditions make driving more difficult. There are precautions to take to ensure your drive is a safe one and that includes not getting a ticket. 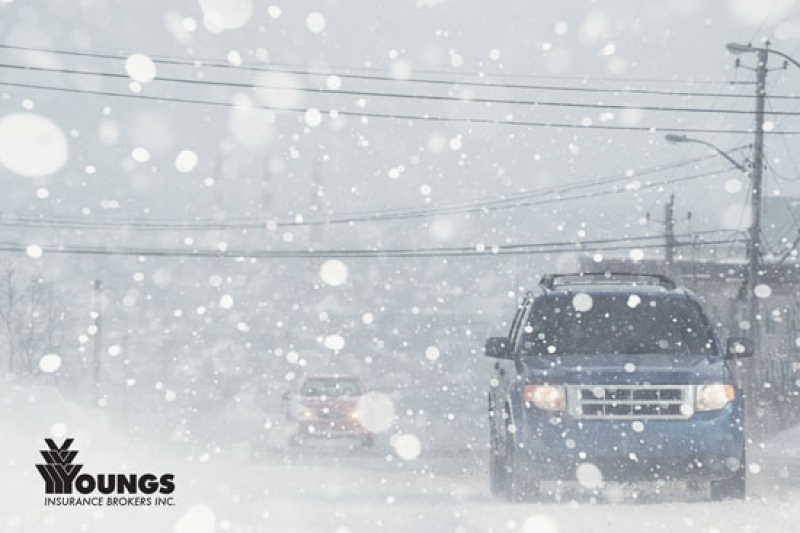 Are There Benefits Of Idling Your Car This Winter? When temperatures are low, do cars need to idle before driving? 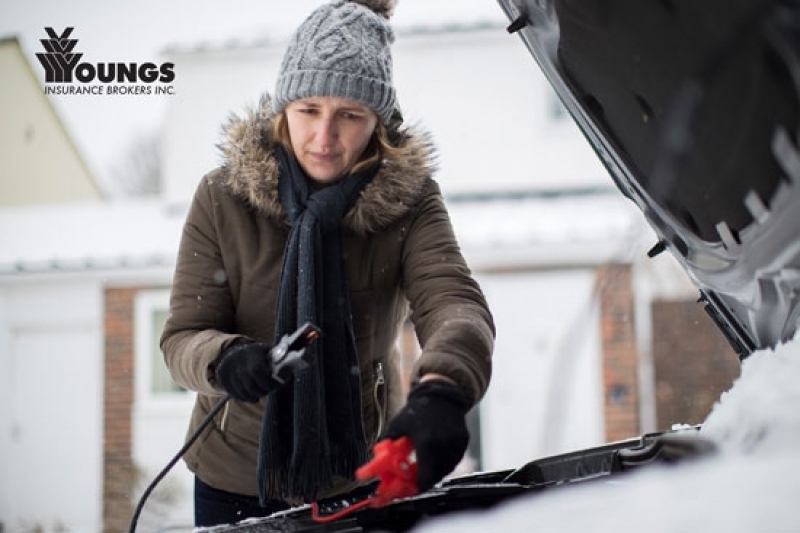 We look at the benefits and costs of idling your car in the winter. The winter weather has hit Ontario! 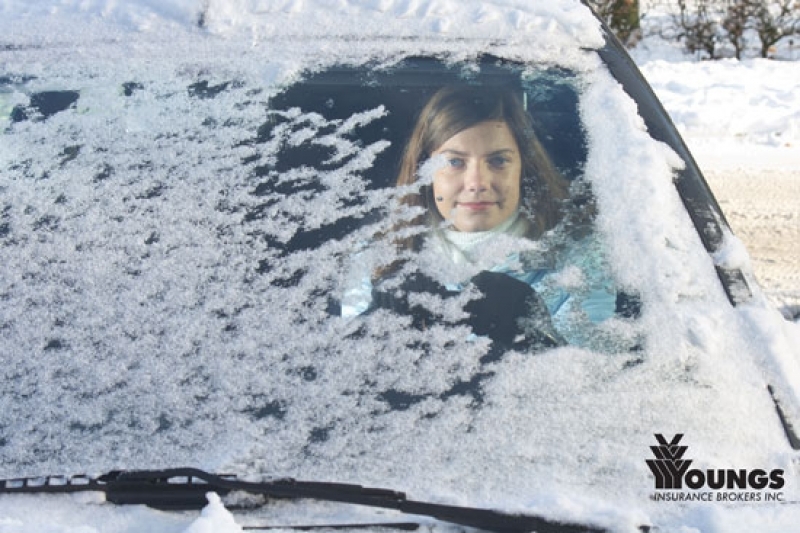 Considering the mild start to the winter we had, you may not have been prepared for driving in the snow, that’s why we’ve shared helpful tips. With the harsh winter weather our vehicles have to combat, there is no surprise we may encounter maintenance problems throughout the season. 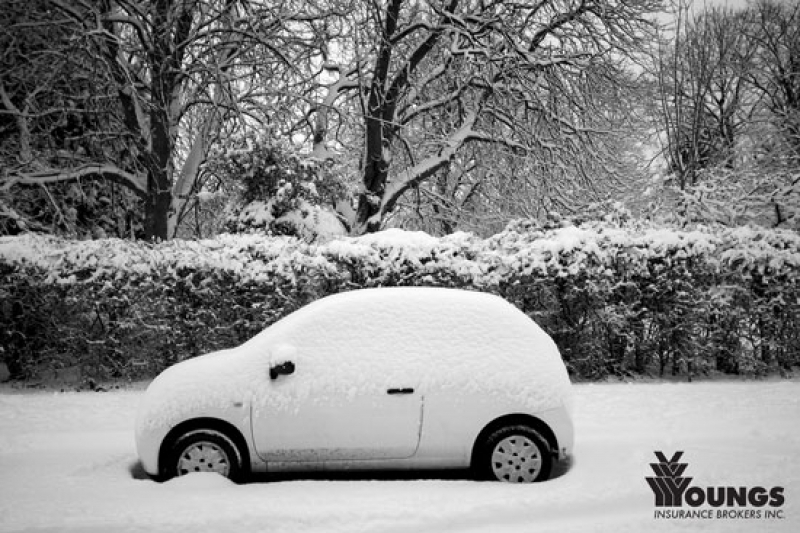 We’ve provided solutions to potential issues you may need this winter season. Winter is upon us and with that comes shorter and darker days. 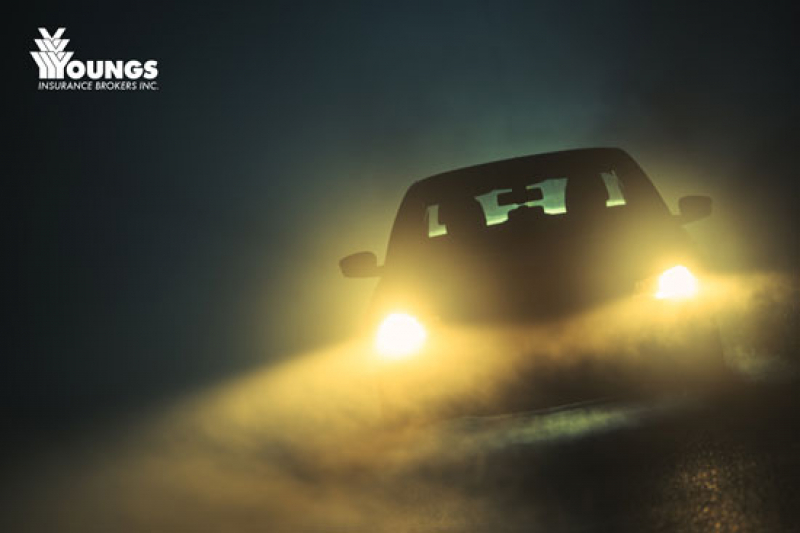 The darkness in combination with weather conditions makes driving more difficult – that’s why our safety tips for driving in the dark are so helpful! 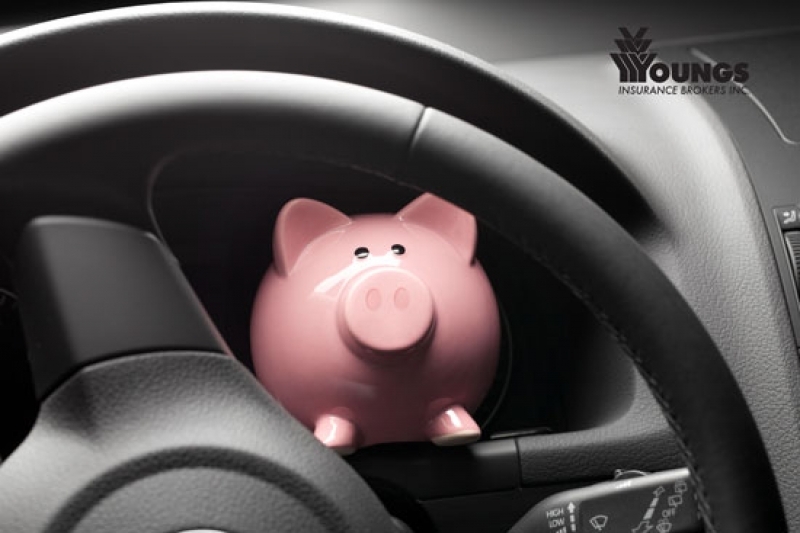 In an effort to start 2019 off on the right foot, we’ve shared tips on how efficient driving can save you money. Consumer Reports' has revealed their list of the 10 Least Reliable Cars for this year. 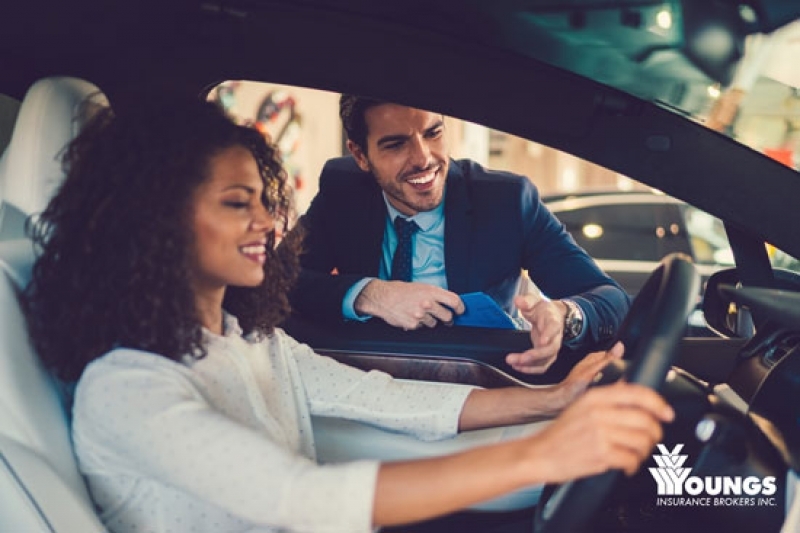 Make sure you check out this list as it may impact your decision when purchasing a new car. Are you in the market for a new car this year? If so, we recommend you check out Consumer Reports’ 10 Most Reliable cars for 2019. New Year, new you! 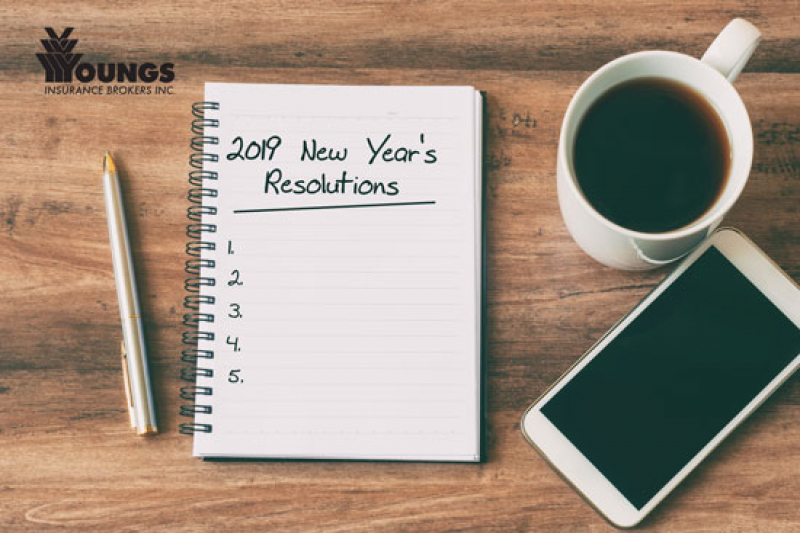 Most of us have already determined what our 2019 resolutions will be, but the tricky part is sticking to them. If you have a goal for 2019, we have the tips to help you stick to it! 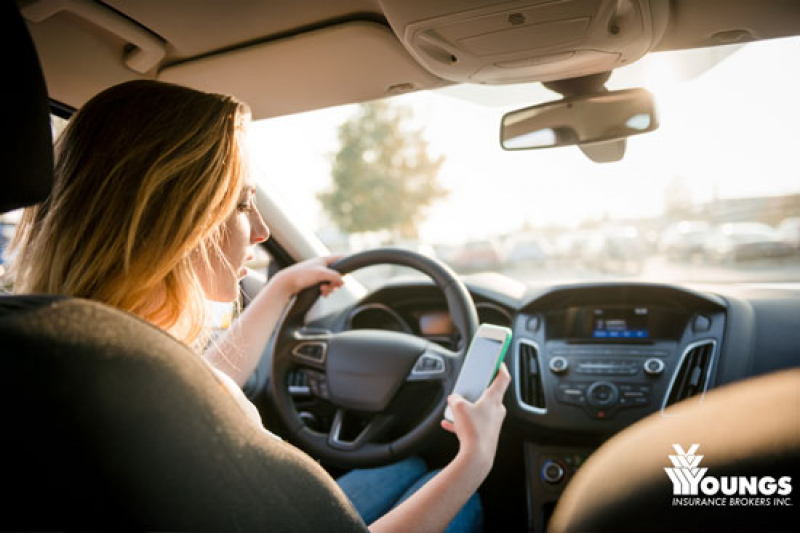 In an effort to prevent distracted driving, the Province of Ontario is enforcing new laws as of January 1, 2019. Individuals committed with distracted driving offences will face harsher punishments. 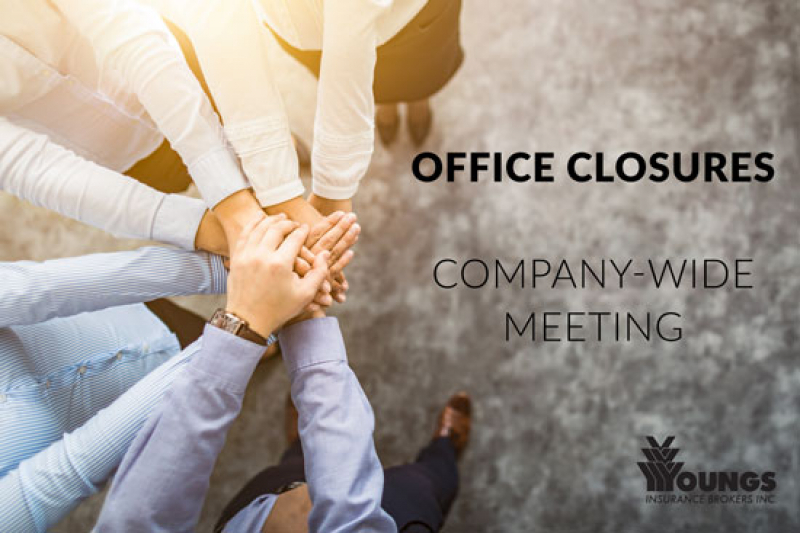 In an effort to improve as an organization and provide our valued clients with superior service, we're closing some office locations for a company-wide meeting on Wednesday, January 9, 2019. With Christmas just around the corner, many family traditions begin with picking out a Christmas tree and bringing it home to decorate. 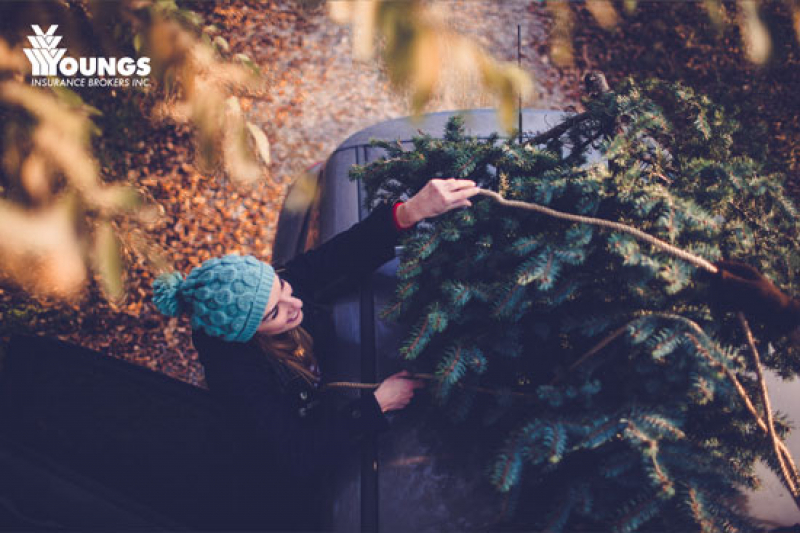 We want to ensure you get your tree home safely with these tips. Tis the season for decorating your home with festive Christmas lights! 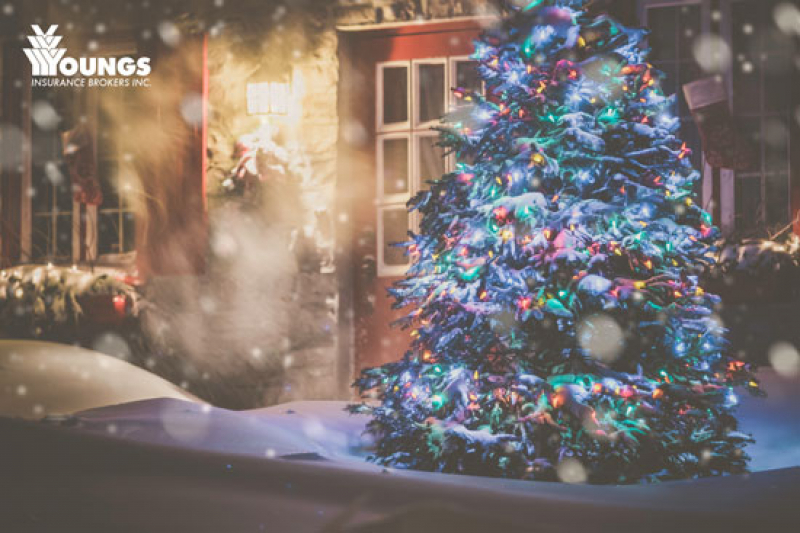 Before you begin this merry tradition, be sure you review our holiday installation safety tips. On October 17, 2018 recreational cannabis was legalized in Canada. Many fear this will increase drivers driving under the influence. 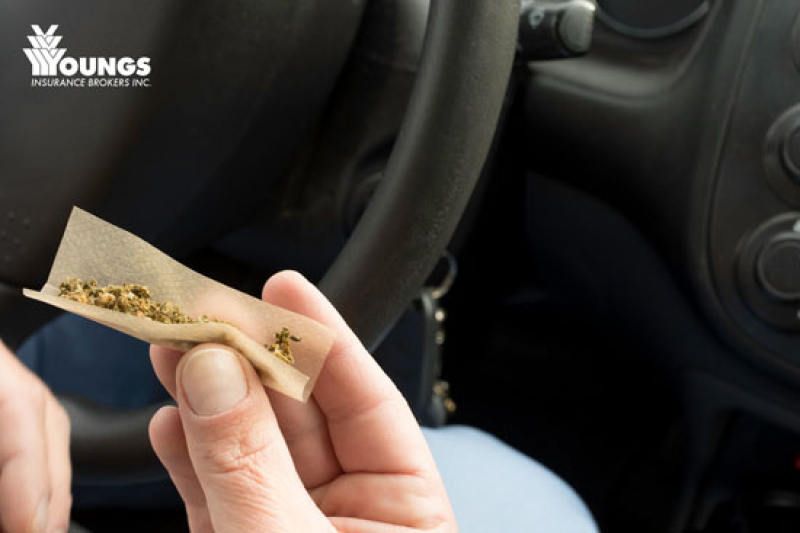 To keep you safe and informed we’ve shared the impact cannabis has on driving. Winter weather has started early in Ontario! 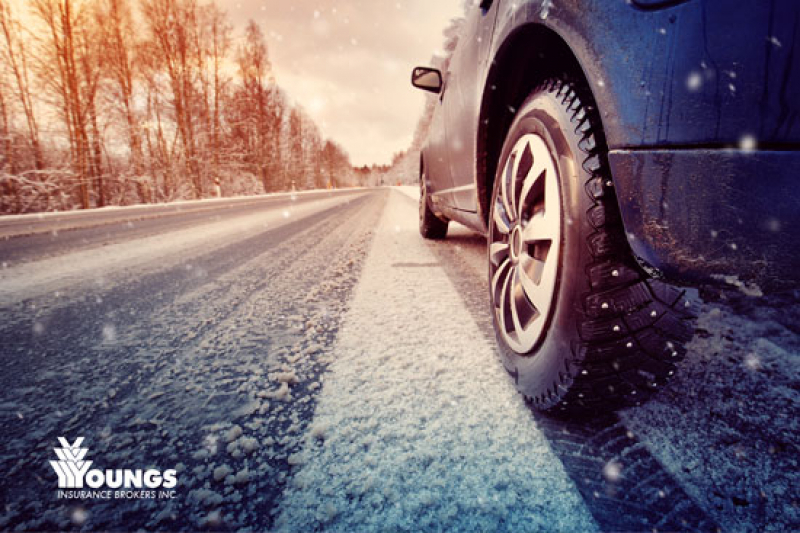 Since there’s snow, we want to make sure you know everything about the Ontario Winter Tire Discount, so you can stay safe and save money! 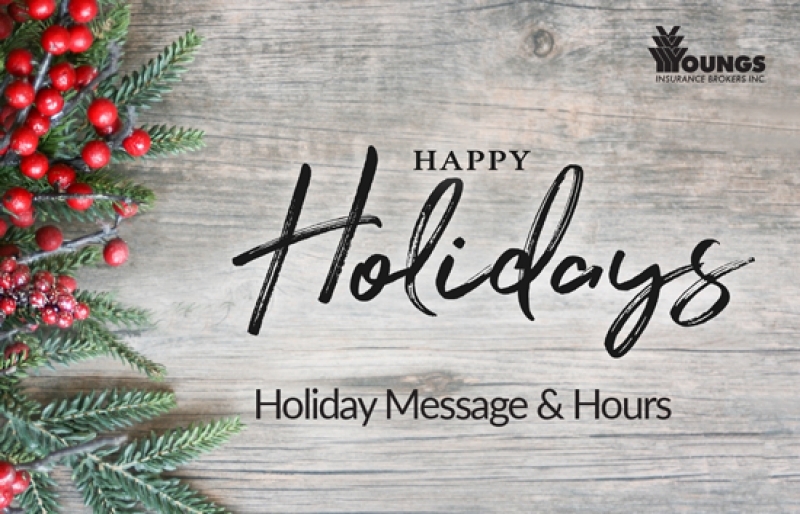 As we plan for the holiday season we'd like to take this opportunity to extend our most sincere appreciation to you, our valued customers and share our holiday schedule.